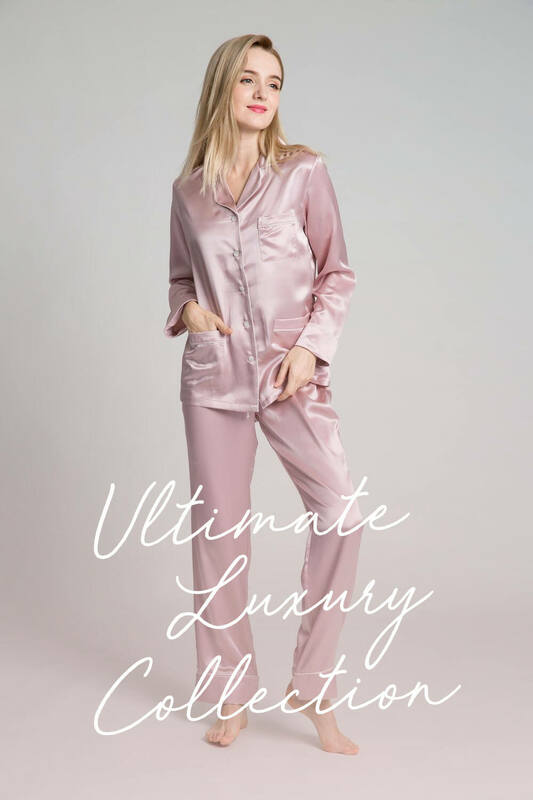 Indulge in the luxury that comes with 100% pure Mulberry silk when you explore our collection of silk apparel and products. Every piece in our collection has been handcrafted from 100% Mulberry long-strand silk and an optimal momme count of 22. This means that when you invest in a piece from Silk Only, you are receiving a gorgeously natural and hypoallergenic product which has been made carefully crafted at every stage. 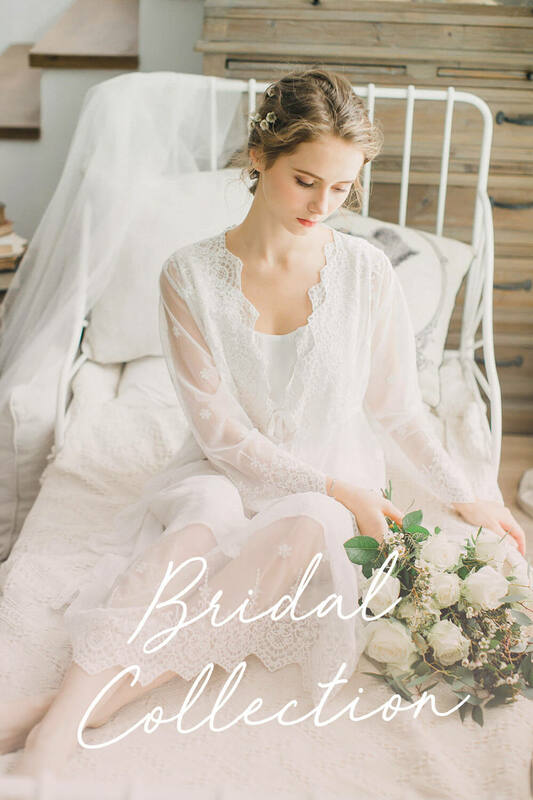 For blushing brides and bridesmaids, our bridal collection epitomises style and grace with our gorgeous silk robes and eye masks. Alternatively, we encourage you to explore our light luxury collection which features luxurious silkwear and accessories.